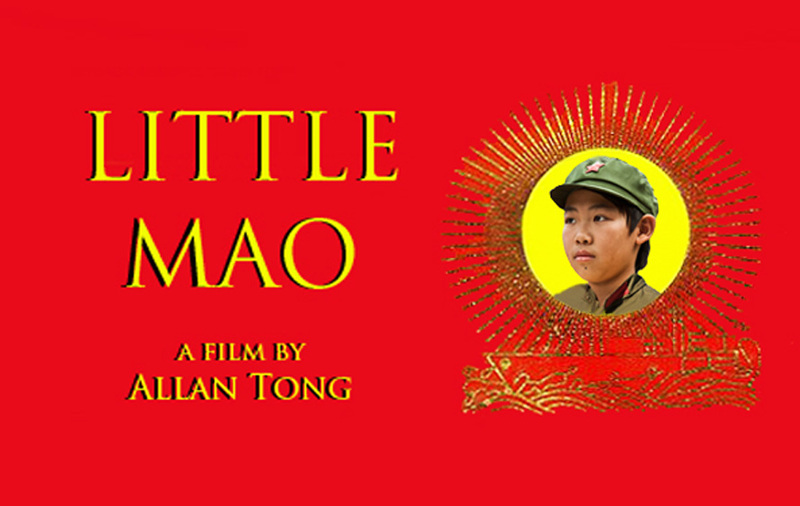 Little Mao will screen at the largest Asian film festival in North America when it plays twice in March at CAAM Fest (formerly the San Francisco International Asian American Film Festival). This marks the California premiere of the film. Little Mao plays in the Wrench in the Works shorts program on Sunday, March 17, 2013 at 12:15 pm at the Sundance Kabuki Cinemas, then Monday, March 18, 2013 at 8:30 pm at the New People cinema. Click here for the full schedule and ticketing information. Reached from spring training in Dunedin, Florida, where he's been following his beloved Toronto Blue Jays, Chairman Bobby was elated, but torn about attending the screenings: "I am honoured that the film continues to hit doubles, triples and home runs across North America. Unfortunately, though, the screenings coincide with spring training though I will be present at CAAM in spirit. May a hundred flowers bloom!" 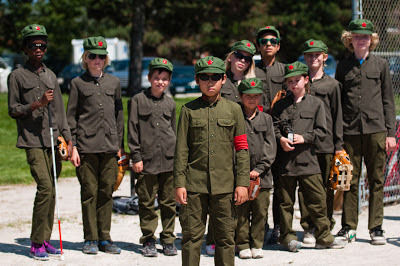 Little Mao enjoyed its world premiere with three sold-out screenings last April at the TIFF Kids Film Festival, held at the world-renown TIFF Bell Lightbox. Since then, the film has played across Canada and the U.S. including festivals in Chicago, Seattle and Cinefest Sudbury. More screenings will be announced here.